100% handmade, in different materials (wafer, sugar, pastilles, marzipan, chocolate, etc. ), models and sizes. 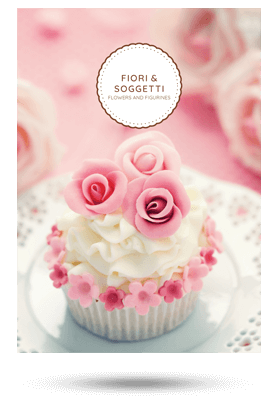 Products that are renewed year after year, to keep up with the trends in cake decoration and cake design!